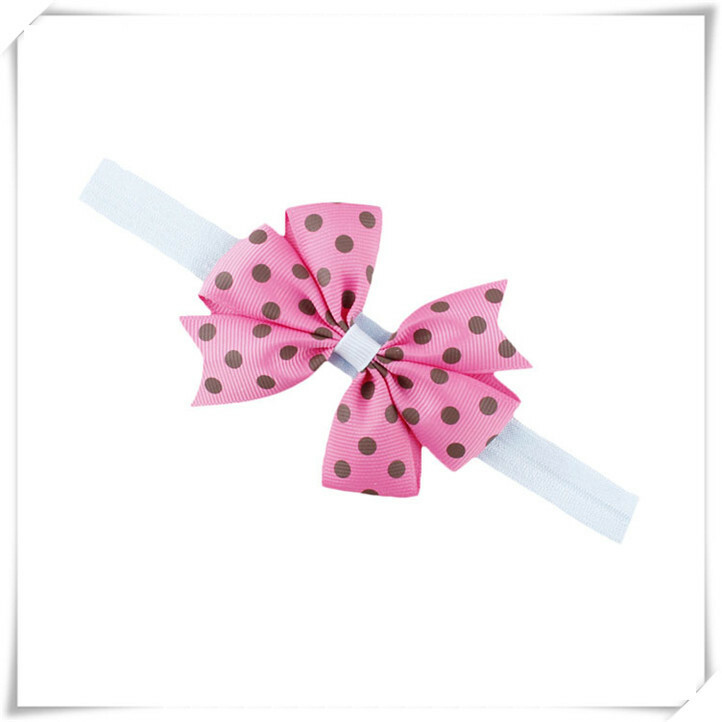 Add personality to your baby girl’s outfit! 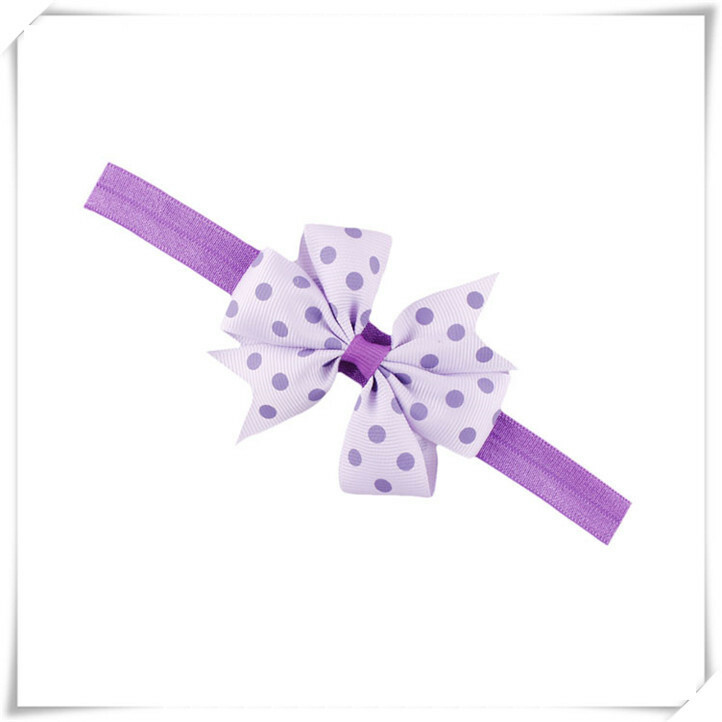 Ideal for birthdays, parties, and photo shoots. 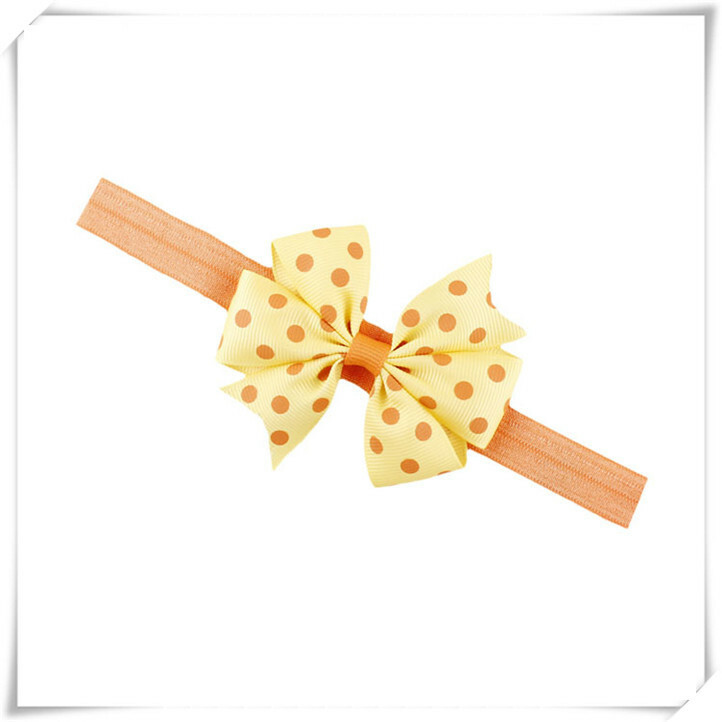 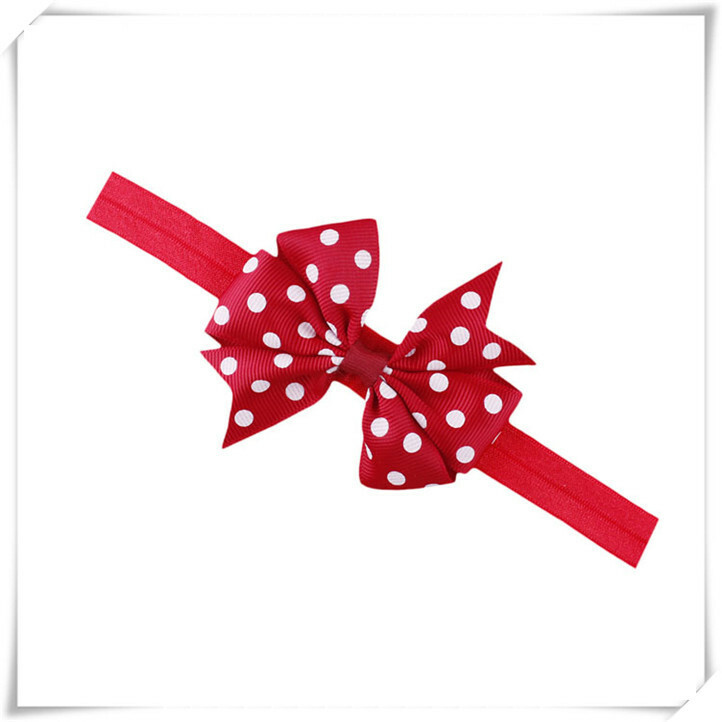 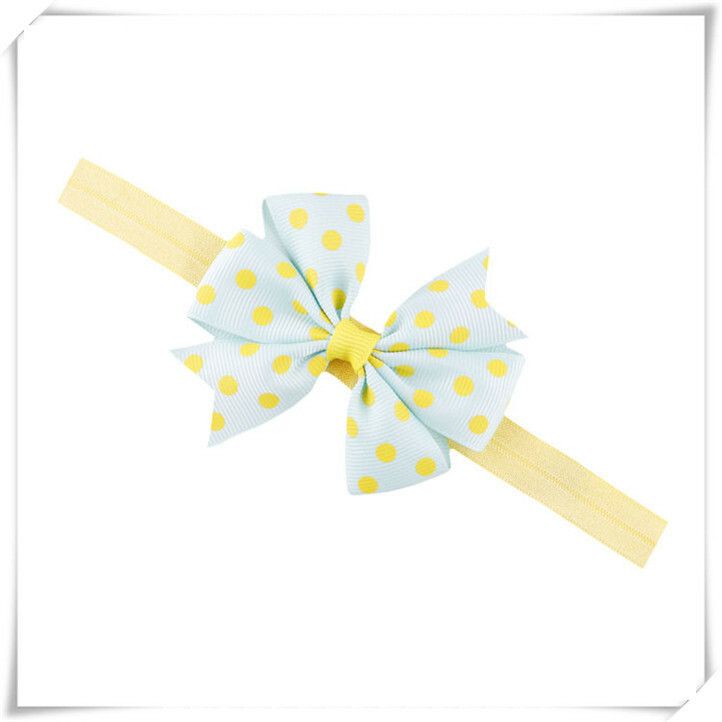 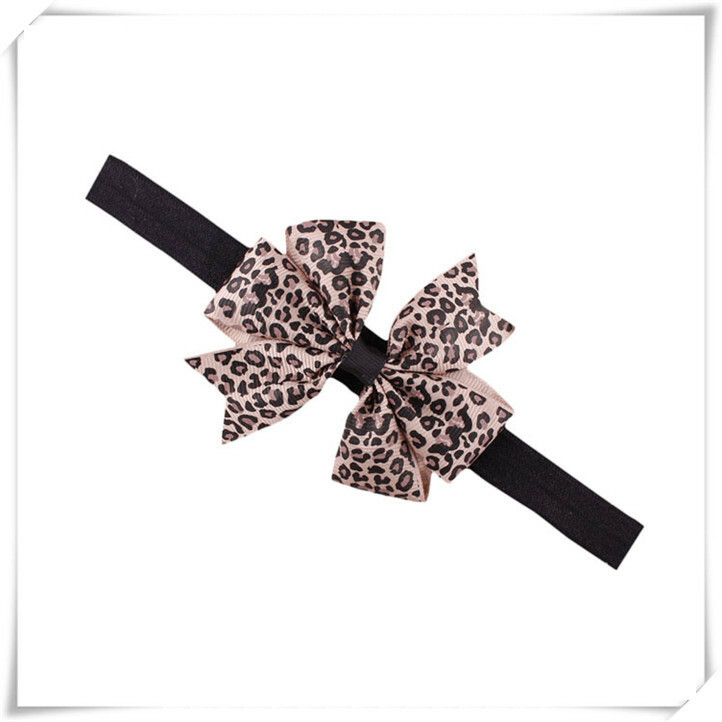 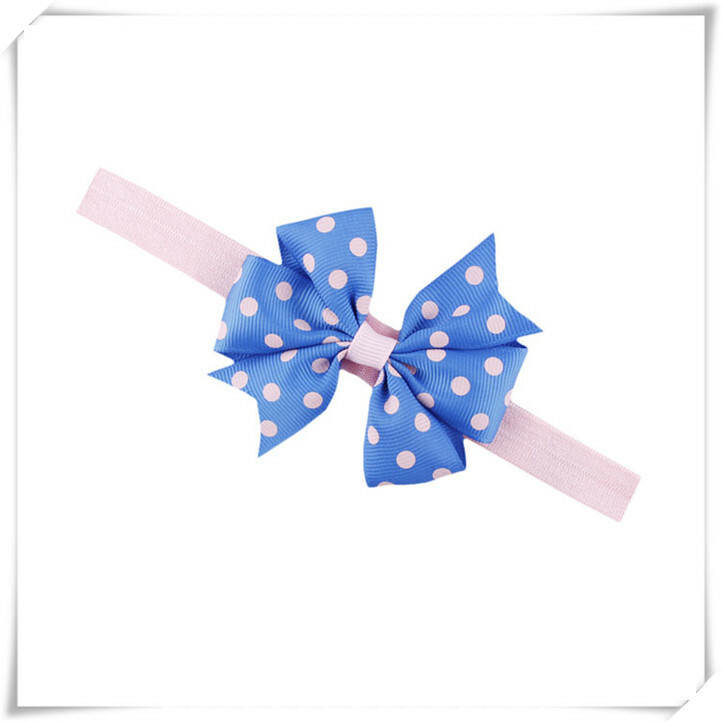 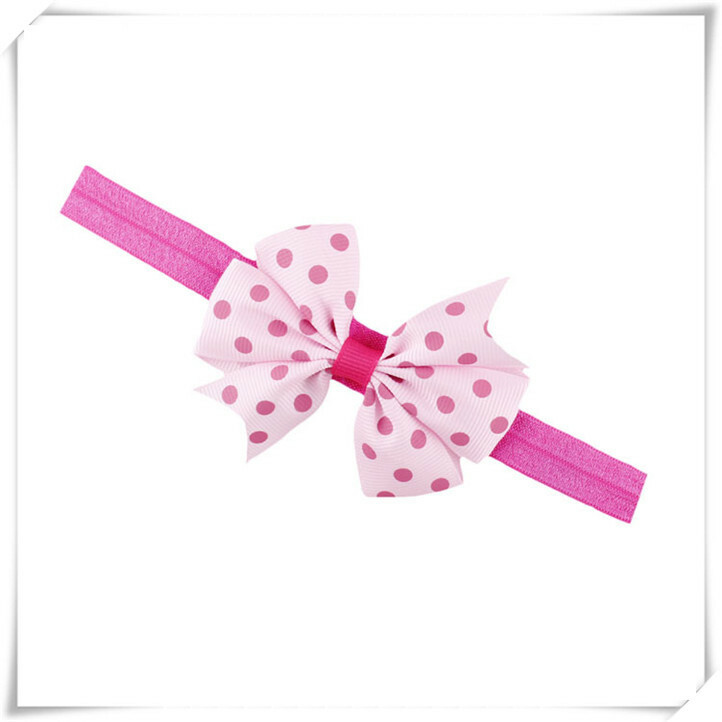 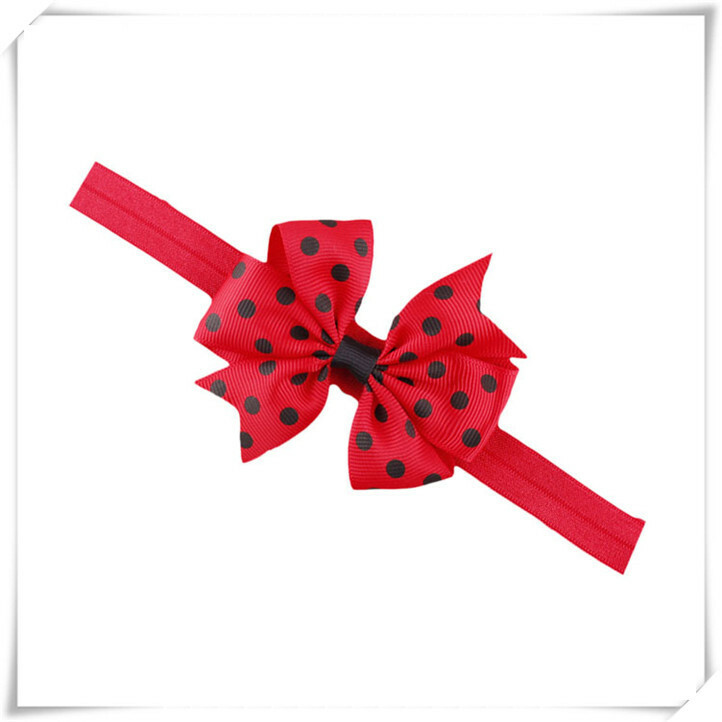 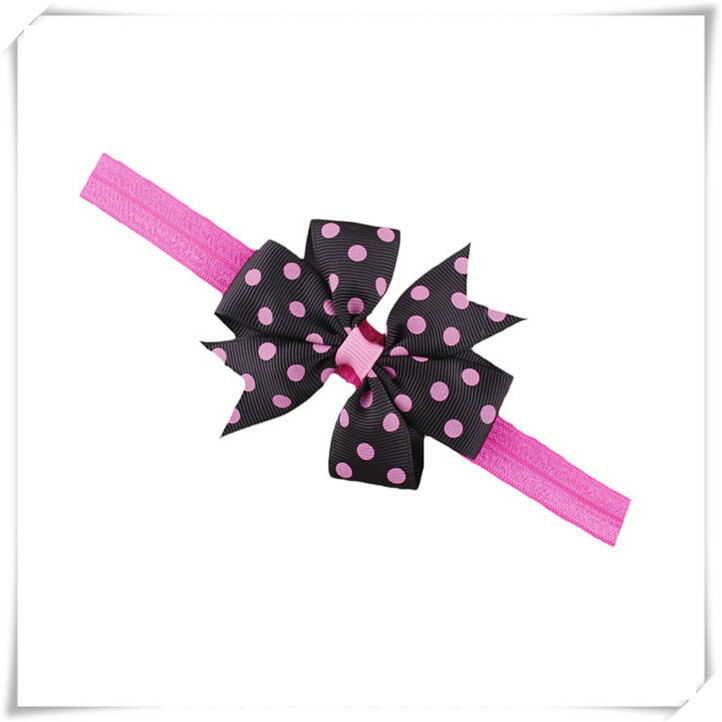 This stretchy elastic baby girl bow headband will adjust to fit your little girl’s head, and is finished with a fun, printed bow accent.